The Singapore Airlines Singapore Grand Prix is held on the Marina Bay Street Circuit, just over 5 km long and similar in style to the Monaco race track with its harbour side location. 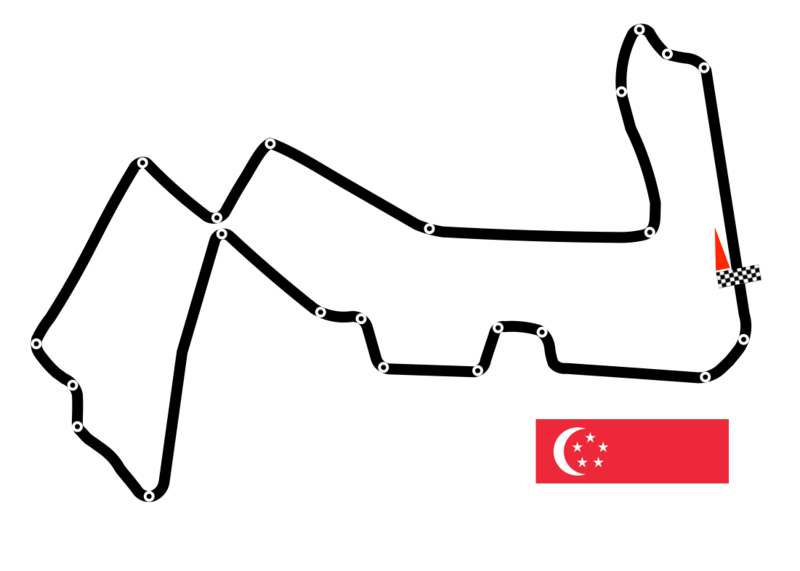 Since the first race in 2008, Singapore has been the proud to host the only night time race on the F1 race calendar. Together with a spectacular skyline, a unique mix of modern and traditional buildings and an exciting entertainment program throughout the weekend, Singapore Grand Prix is by many seen as one of the most breathtaking races of the year. This coming September, the speed, thrills and non-stop action will enchant the crowds for the eighth consecutive year as the world’s finest drivers prove their skills on the challenging Marina Bay Street Circuit. Contact our team at Monaco Star Events for more information on our Singapore race packages and special offers.